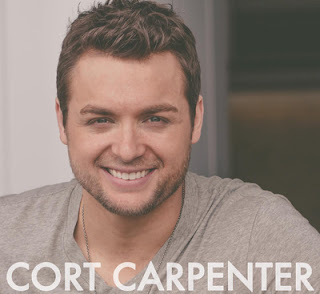 Cort Carpenter Fan Party Update! We look forward to seeing all of you on June 9th for a special fan club party @ the world famous Wildhorse Saloon in Nashville, TN. It is very important to have your name, and the name of every other person in your party that is planning to be there, on this RSVP list. Those names whom are not on the list, will not qualify for the FREE Cort Carpenter Gift-Pack and will NOT get free early entry. Those not on the list will have to wait until 11:00am when the club opens to public and a cover charge is in place. So get on our list!